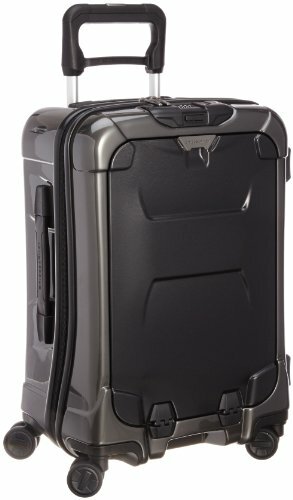 Home » bags and luggage » Will my carry-on size fit on the plane? 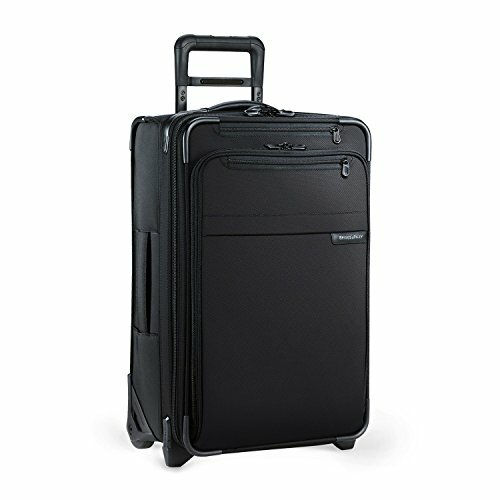 Will my carry-on size fit? This is such a common question. People have bought (or are considering buying) carry-on luggage but they want to make sure they will actually be accepted by airlines. You don’t have to wait until you get to the airport and use one of the dreaded carry-on measurement baskets (see below) to know whether your carry-on will fit. US Domestic flights use a more lenient standard for carry-on luggage than most international airlines (especially smaller airlines in Europe like RyanAir and EasyJet). So that’s the first thing to check, is your carry-on considered maximum domestic or international carry-on. Often bag makers will actually make 2 variants for certain lines of luggage, one domestic and one international. We got tired of guessing so we created a handy chart that has every major airline on Earth on it and its carry-on restrictions. Some will actually have a “linear maximum” which means that the sum of the measurements of your carry-on cannot exceed the written total. So go ahead and check out our carry-on size chart, it should give you a good sense of the size of carry-on you can bring. When in doubt… Cheat… Well, technically it is totally not against the rules actually. You see, almost every airline allows you to bring both a carry-on bag as well as a “personal item” that fits under the seat in front of you. Traditionally this item isn’t really regulated all that much. As long as you don’t attract any unwanted attention at the gate, you should be able to bring on something the size of a backpack or small duffel. So if you have run out of room in your carry-on or just don’t want it bulging, put a few things in your personal item bag and call it a day. You don’t want to be that guy that can’t lift his carry-on into the overhead bin do you? Make sure your carry-on isn’t over-packed. You’ll know its over-packed when it starts bulging and the zippers are hard to move. This is a quick way to piss off everyone around you on the plane and to get a bad look from the flight attendant. You’re also much more likely to exceed weight limits on carry-on (yes there are weight limits on many airlines), than to exceed on outside dimensions. Again, check out our carry-on size chart which lists all weight restrictions as well for every airline. First of all, you need to buy a quality carry-on bag. I don’t mean the bargain basement Samsonite that will surely fall apart after a couple uses. 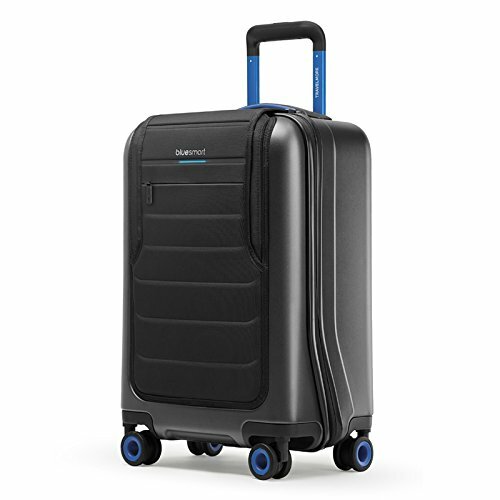 Invest in something that uses durable construction methods like the ones that we recently gave top praise in our Carry-on luggage Buyers Guide. These bags will feature really handy pocket designs, garment holders and other innovations just not seen on cheap bags. And while you’re at it, invest in a set of packing cubes. These little fabric bags will honestly change the way you pack and allow you to be much smarter about packing organization.